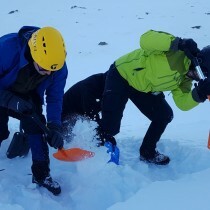 The avalanche awareness refresher course, provides an essential recap to introductory information for backcountry users. Those who need the basic knowledge required to help them make decisions about their personal safety when in avalanche terrain. 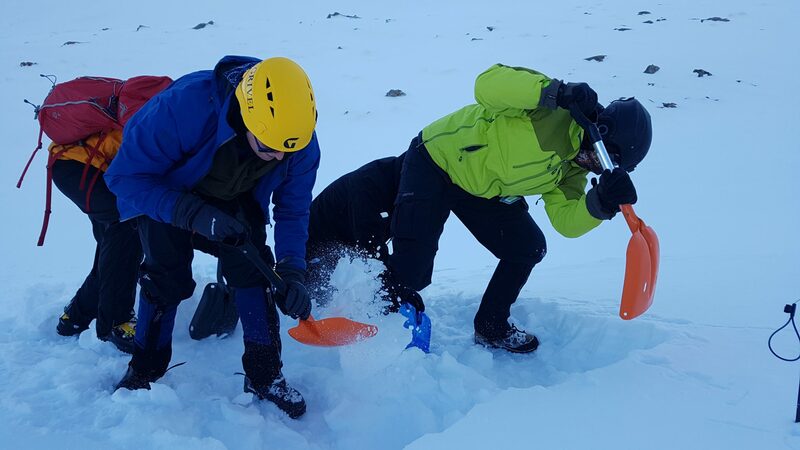 The refresher course provides a recap on transceiver searching, rescue digging and being the first responder in an avalanche situation. We recommend that you revisit the Online Avalanche Theory Course and QUIZ which is a prerequisite for attendance at the 2 day avalanche awareness course. 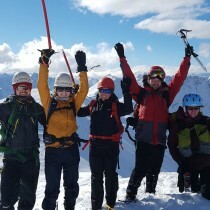 Description: The course is aimed at those who have completed an avalanche awareness training course in the last 5 years and looking to refresh their skills and knowledge. Eligible to those who have completed an avalanche awareness training course in the last 5 years with any provider. 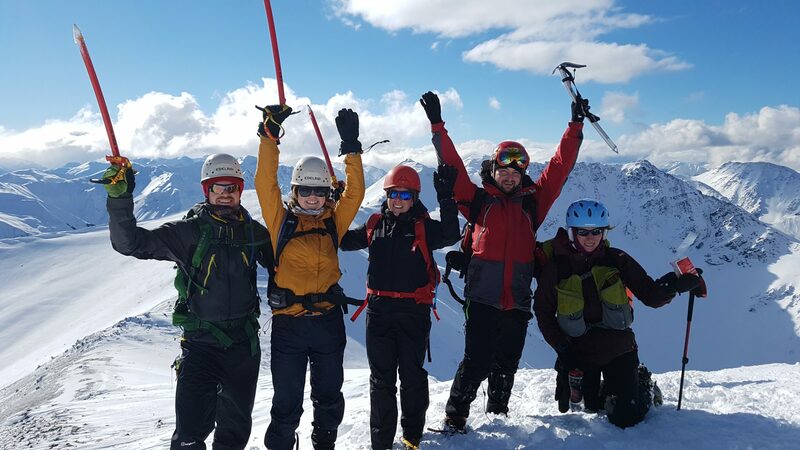 We recommend: If you have not attended an avalanche training course or refresher in the last five years (and you're heading back country this season), you should complete a full course.